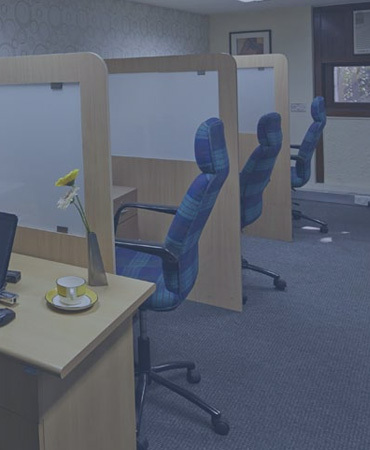 DBS pioneered the concept of instant offices in India more than 30 years ago, and has remained the premium name in serviced office spaces and workspace in the country. 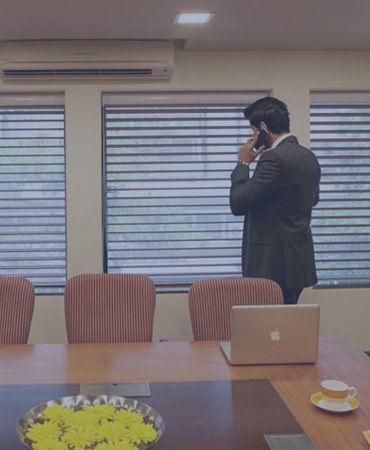 Keeping pace with the times, DBS offers entrepreneurs, business executives and corporate houses a range of offices and workspaces customised to their needs in Andheri. 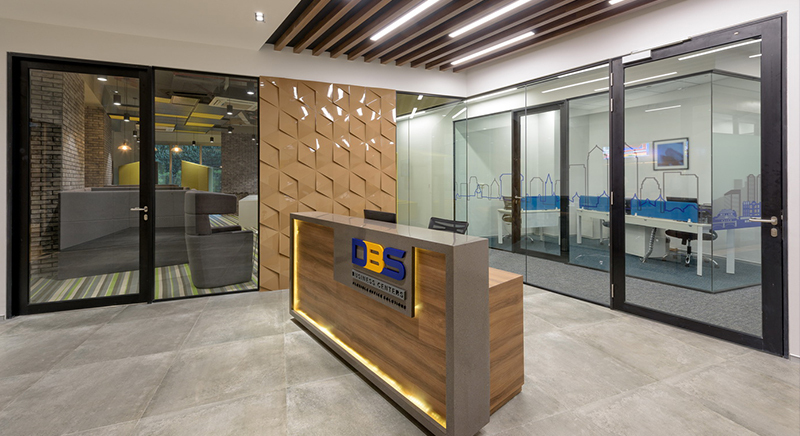 An inspiring ambience and a touch of class set DBS centers apart. 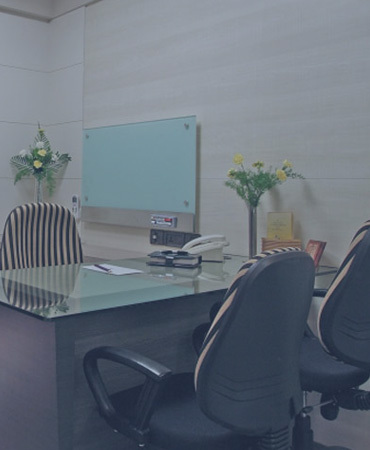 Everything you expect to find in a modern business center is here supported by experienced professional staff. Fully-furnished and equipped offices configured to your needs. 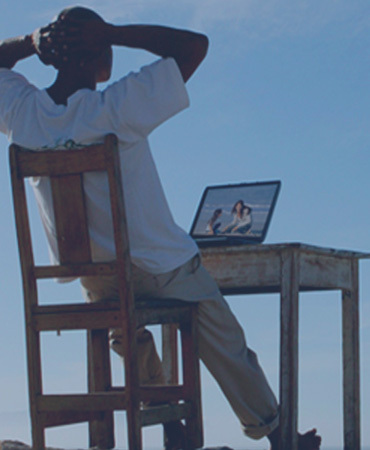 You can customise your office to make it your own. Fully-equipped conference rooms for meetings, presentations, training sessions and interviews -backed by professional staff. WE’LL GIVE YOU AN EXTRA 250 SQ. FT. OF SPACE ABSOLUTELY FREE. When you get a 100 sq. ft. office in a DBS Business Center, that’s all you pay for. But with an office you also need a reception area, pantry and washroom. These add up to another 250 sq. ft. of space. At DBS you don’t pay anything more for this extra space. Nor do you have to pay anything more for the running and maintenance of the office. These hidden cost savings make DBS an extremely attractive cost-saving option, specially for start-ups and small businesses running on a tight budget. DBS also gives you benefits to which you can’t put a price tag: the professional service, attention to detail and the years of experience that help you grow your business. You’ll find it makes good sense to get an office at DBS. No expenditure on equipment such as photocopiers / fax/ EPABX/ Scanners etc. No expenditure on Pantry equipment … crockery and cutlery / Refrigerator / microwave/ gas cylinders/ water purifier etc.